Golden Era Records is the label home of Australian Hip Hop artists Hilltop Hoods, Funkoars, Vents, Briggs, K21 and DJ Adfu. And thus the tone is set once again for yet another roller coaster ride through the minds and fragile bodies of The Funkoars. 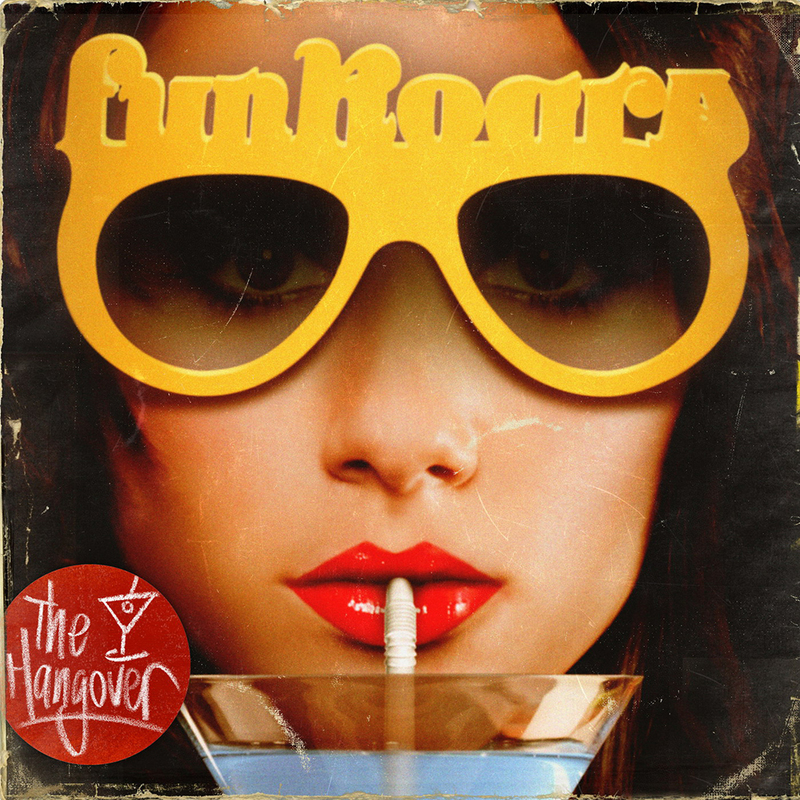 Beginning with the psychedelic mash of drum breaks and Nanna organs like only they know how, DOTH starts and finishes with the intensity of Dolph Lundgren in his prime leaving you wondering when the next instalment of idiocracy is coming. Thankfully, not long. A prelude to their 5th full length album “In Case of Emergency” – DOTH serves as a bridge between then and now. In 1999, Trials, Sesta & Hons couldn’t have predicted with the best available crystal ball that in 2014 not only would the band be stronger than ever but producing more content than they could’ve imagined to cope with their incessant need to bring a healthy dose of pessimism to the party. With one of the most dedicated cult followings in Australia and two of the most prominent producers in house, Trials (Hilltop Hoods, Drapht, Seth Sentry) & Sesta (Maundz, K21, Vents) have taken their favourite instruments and fumbled their way together into writing what’s to be considered some of their finest and foulest collaborative efforts behind the boards to date, spanning almost 10 separate releases between them. Sharing the sonic space with the squad this time around is long time friend and most recent addition to the Golden Era roster, K21, on the sequel to the original tune of the same name featuring Seth Sentry “Video Games (Part II)”. A homage to the 80s 8-bit legacy produced by Sesta using the dustiest synths available the gang proceed to highlight their video game ups and downs with a show stealing verse from PC smasher and rappers rapper, Fatty Phew. After a recent run of shows along the east coast of Australia together, The Oars enlisted the services of their mates Mr Hill & Rahjconkas (Telescope, Put the work in) to join them on what’s arguably one of the heaviest tracks in their discography to date. Produced by Rahjconkas, the soundscape provided hits your ears with such clarity when the MC’s begin to do their thing it’ll take the most attentive listener several rewinds to catch all the quotables. 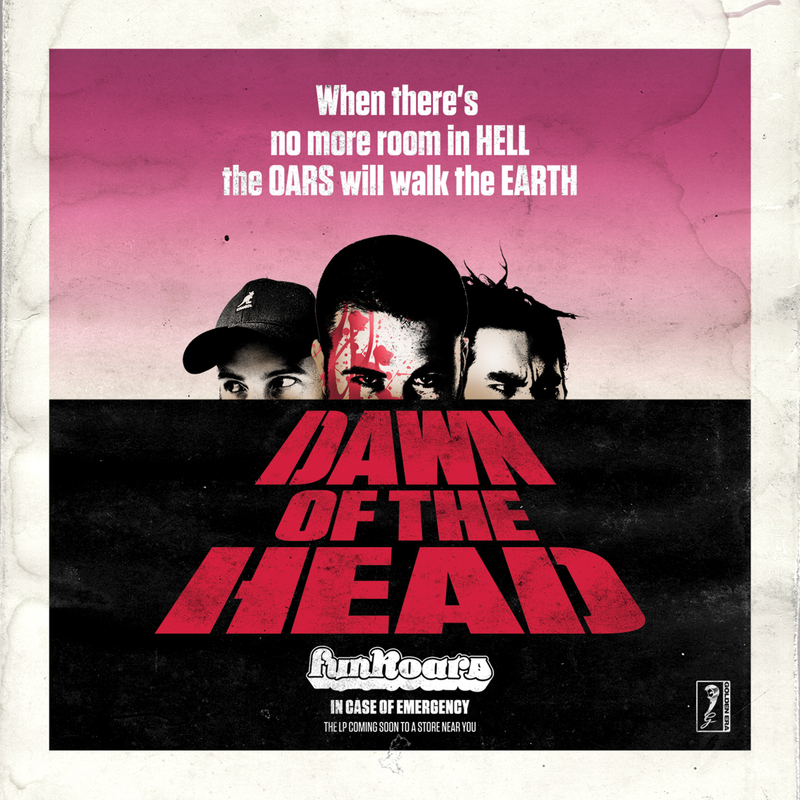 DOTH’s artwork/title is a homage to the Oars favourite movie/man of all time, George A. Romero, and his classic “Dawn of the Dead”. The full length poster hung in prime position in the very first make shift studio at Sestas house where they recorded album #1 over ten years ago together and always remained an iconic image in their minds, not only for the awesomely bad quality of the movie but galvanising the time spent together since hanging it, creating so much content and travelling with it so far from so little. 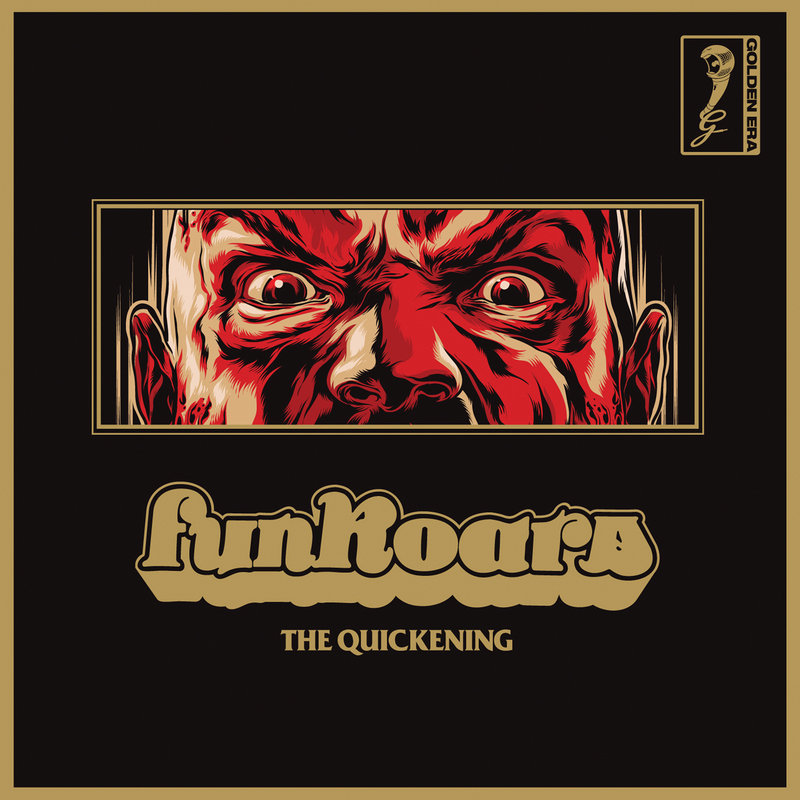 Bad habits, worse habits, ASIO happy internet histories, prescriptions and the answer to every thing – the Funkoars deliver it all once again with the precision and pin-point accuracy of a sledge hammer.